Have you ever dreamt of food franchise opportunities so that you can start your own food or beverage outlet in your city? If yes, then your dream is near about to come true. You can get the best food franchise in India with one of the top and reputed food franchises business in India like Brewbakes Cafe, which is a unique style of coffee cafe shop in India. Brewbakes is offering its coffee cafe franchise opportunity for the people who want to start their own food & beverage business in India. We have more than hundreds of operational stores and coffee outlets in the country that are running successfully. Brewbakes Cafe is a reputed and fastest growing coffee cafe franchise in India. We have many cafe outlets in all over India and now expanding our legs to other countries also. 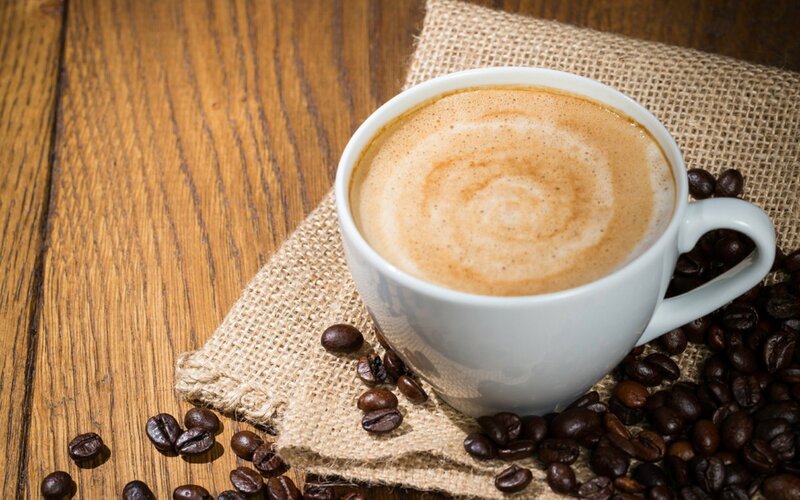 Our mission is to strive at providing the best food franchise in India at competitive rates to all those who wish to become owner of a premium looking coffee shop within a tight budget. Choosing what type of business to invest in is often challenging for every entrepreneur. People want to invest in a business that guarantees success and constant source of income. Well, risk and business is just like the two sides of the coin. When you are doing business it means you are taking the risk. But if you want to start a business that requires low investment then, you should invest in food franchise in India. The food business in India is rapidly booming thus, this is one of the best business for the would-be entrepreneurs to invest on. Food business requires low investment and ensure constant source of income with good margins. Hence, you should buy food franchise in India to start your own food outlet in your town. But, when it comes to buy food franchise in India then, it is advisable to choose a well-established brand which is already flourishing in the industry and Brewbakes coffee cafe is one of the best coffee cafe franchise chains in India. We offers the end to end support and best consultation service to start your own food business in India. You will get best franchise support from Brewbakes with solid business plans, pre-opening support, furniture setup support, extensive training programme, interior designing and furniture setup assistance, and effective marketing strategies with low investment ensuring your business can grow and grab the pace in minimum time. Brewbakes guarantees rich taste of coffee, sumptuous food and quality services. This offers great food and beverages menu and ensure perfect ambiance for the customers where they can relax and enjoy their favorite beverage with delicious delicacies. So, if you are interested in investing in food business then, definitely Brewbakes can be your best partner for establishing and running your food business successfully in India. Get partnered with Brewbakes and get the opportunity to become a part of a reputed and India’s leading coffee cafe brand.